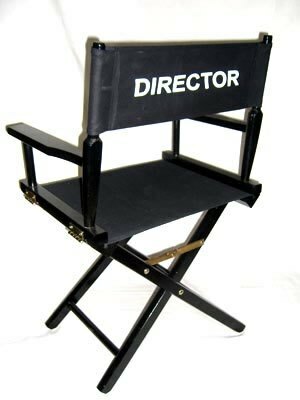 Directors! If you have an idea for a show for the Guild’s 2013-14 season, we’d love to hear from you! (We’d love to hear ideas for shows even if you’re not a director, but having a director attached to a show idea is awesome!) Our show dates aren’t finalized yet, but we likely will have another large musical in June 2014 at the least, plus we’re open to other ideas as well. Let us know what you’re thinking by using the Contact form here on the website. The deadline is August 31st. This entry was posted in News and tagged 2013-14 season, ideas on July 5, 2013 by Tom Kephart.